The Acts of the Apostles is volume two of a two part work by Luke. As such, it offers a new stage in a single narrative of the Christ event. While the gospel concerns itself with the ministry of Jesus and His passion, death, and resurrection, the Acts provides the story of that same Jesus leading and guiding His disciples in the formation of the Christian community and the continuation of His ministry. Early in Acts, Jesus prophesied that the Apostles would give witness in Jerusalem before moving out to Judea, Samaria and to the end of the earth (1:8). Now we see that prophecy coming to pass. We also realize in the story of the early Church the many ways in which their experiences and actions reflect Jesus' earlier ministry and fulfill His prophesies that they would suffer for their witness to Him. In this, the narrative reveals the close ongoing relationship between the disciples and the Lord. In this passage, we also have a glimpse of early Christian preaching. As the Apostles are giving witness in Jerusalem and before a Jewish crowd, it should be no surprise that they argue from the scriptures. Even for believers in Jesus, the notion of a Messiah Who must suffer and die was shocking - even scandalous. However, early Christians boldly proclaimed that events turned on the mysterious hidden plan of God - now revealed in Jesus. Deuteronomy had pronounced a curse upon those hung upon a tree and we might imagine that the opponents of the early Church objected to Jesus given the nature of His death "on a tree." Nonetheless, the Apostles embrace the objection and turn it to prophetic confirmation of God's own plan of salvation. Even the fact that the leadership rejects their witness and attempts to silence them becomes an ironic confirmation of their authentic message. For the same leadership had tried to silence Jesus - and their efforts against the Apostles will meet with no more success than their previous opposition to Jesus. This individual Psalm of thanksgiving praises God for deliverance from grave illness. It use in the Easter season is occasioned by its imagery of being rescued from death. This passage continues John's recounting of his heavenly vision. The passage drawn upon imagery from the visions of the prophets. At the same time, it alludes to the acclaim offered to the Roman Emperor. 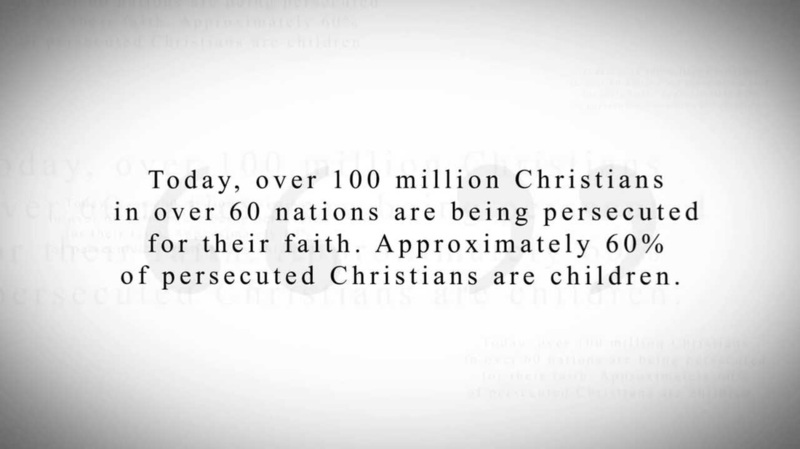 Revelation addressed persecuted and suffering Christians. It did so in visionary "code" language that would be decipherable to believers while veiled from their Roman tormentors. In this case, the message is subversive. The Roman Emperors were corrupt and self serving. Their histories read like the Godfather novels - filled with intrigue, violence, and greed. They were not interested in the well being of their subject populations - only their own power, wealth, and advancement. Revelation points to the only authentic ruler - the one Who is characterized by self sacrificial love. And He is the only one Who can fulfill the false claims made for the venal Emperors. This is a message of consolation and ultimate triumph for those who experience the rejection of the world. As Paul had taught, we become what we worship. Rome proposed a false, selfish, and blood thirsty god, John of Patmos has a vision of the true Lord - no emperor in the usual sense, but a lamb Who has given His blood to redeem His people. The 21st chapter of John appears to be an addition to the Gospel - an epilogue. The narrative appears to conclude at the end of Chapter 20 and the style of this last chapter is somewhat distinctive. On the other hand, the chapter has similarities with other post resurrection accounts and it is linked with the event son the rest of the gospel. In any event, this chapter whether intended as part of the original narrative or added later in the process forms a critical part of the text in its received canonical form. Many scholars suggest that this chapter opens with our protagonists in need of a deeper faith. While they may be together (Jesus had prayed that they would be one) they have returned to their former way of life. And the text tells us that they are fishing "at night" - recall Nicodemus coming by night and Mary Magdalene arriving at the tomb when it was still dark - John associates night and darkness with a failure to fully comprehend Jesus. And the disciples fail to recognize Jesus at first. Of course, this is frequently the case in such accounts, but it adds to the picture of men who still need to be shaken up before they may take on their full role. When they do realize that it is Jesus, Peter leads the way in his characteristically impetuous manner. The miraculous catch of fish occasions much speculation - why 153 fish? Is this an indication of the large and diverse community that will come into being by the witness of these men? 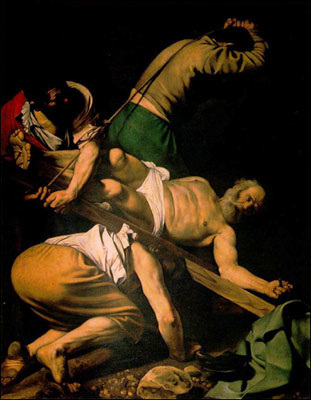 Of course, it may simply be that the disciples remembered this detail from a dramatic moment. The fact that Jesus provides the meal recalls His miraculous multiplication of the loaves and fish, and His repeated words and deeds affirming His tender care of these men. But the mention of the charcoal fire has a more sinister association for it recalls the courtyard and the denials of Peter. The exchange that follows provides a "rehabilitation" of Peter by offering him three opportunities to affirm his love for the Lord. In the exchange, however, there is something interesting happening in the language. John's Gospel employs two different Greek words for love - one that emphasizes love as a free gift and a second that bespeaks the mutual love that exists between friends. When Jesus asks Peter the question "do you love me" he employs the first term twice and then switches to the second. Peter affirms his love all three times with the second term. While some dismiss this as stylistic variation, it seems likely that the text reveals an undercurrent. Either Jesus is humbling Peter before he may be restored or Peter is expressing his humility. The Lord then follows with a prophecy of the witness that Peter will give with his death. At the conclusion we have the definitive restoration of Peter and the interpretation of his death as an act of fidelity and discipleship: "follow me."